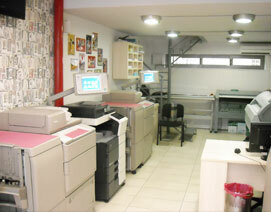 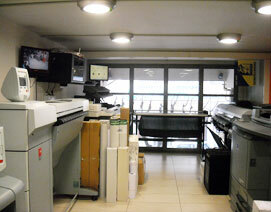 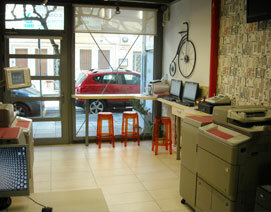 Antigrafo is a a pioneering effort of digital printings based in Agrinio and actively covers the Western Greece region. 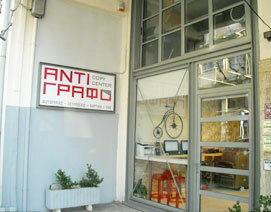 Antigrafo began in 1998 and develops continuously, following the progress of technology. 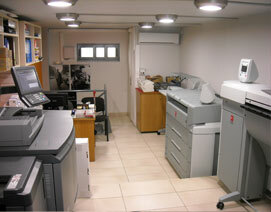 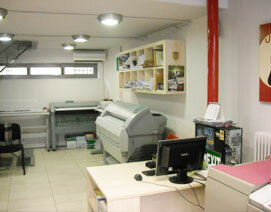 Antigrafo provides quality photocopies and printing services to customers combining quality with reasonable prices.